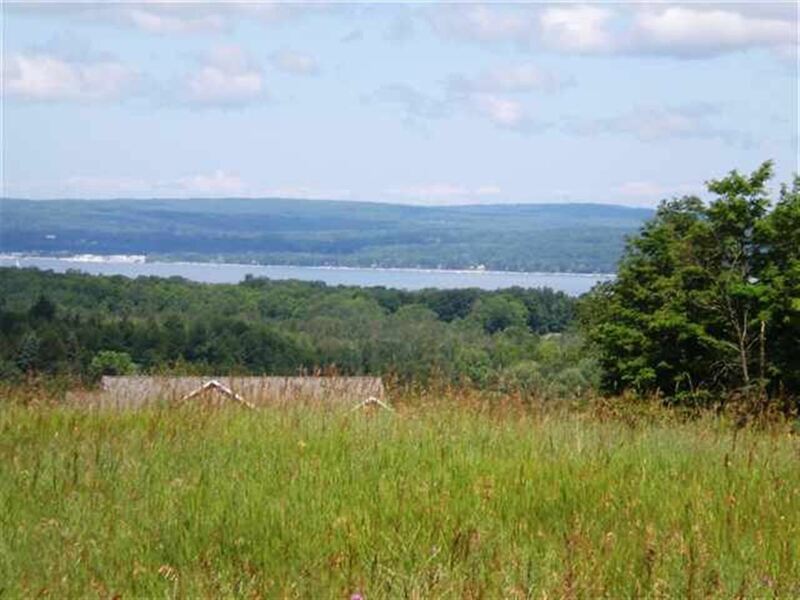 Panoramic views of Little Traverse Bay and the hills of Harbor Springs from this large partially wooded building site. Gradual slope ideal for walkout basement and large yard. Beautiful neighborhood with quality homes..